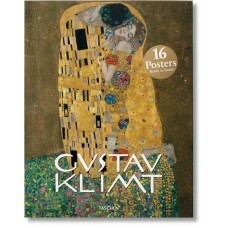 This inspiring print set offers sixteen designs to transform a blank wall into a personalized display. 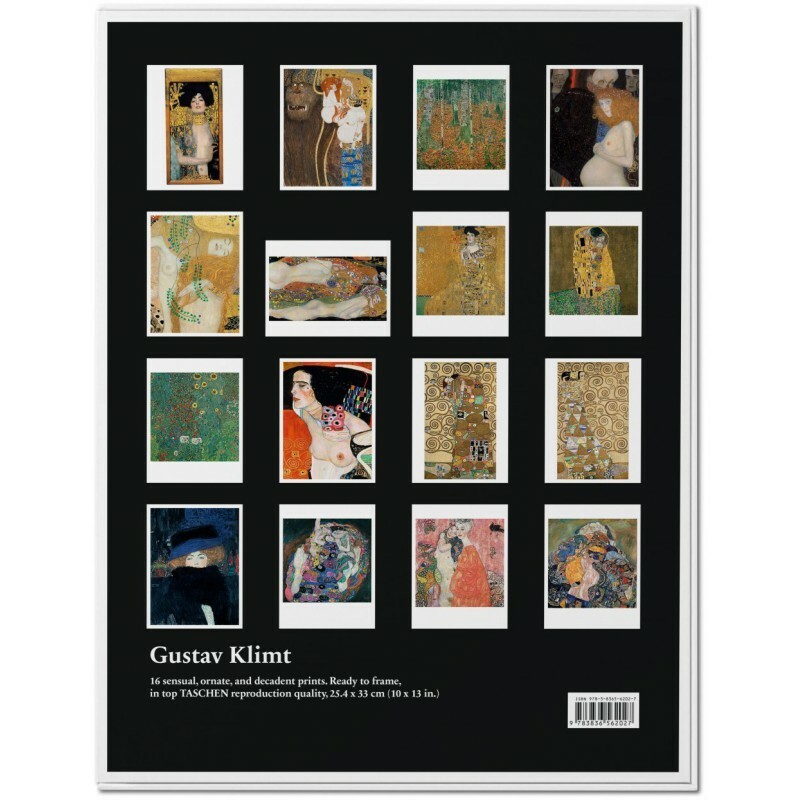 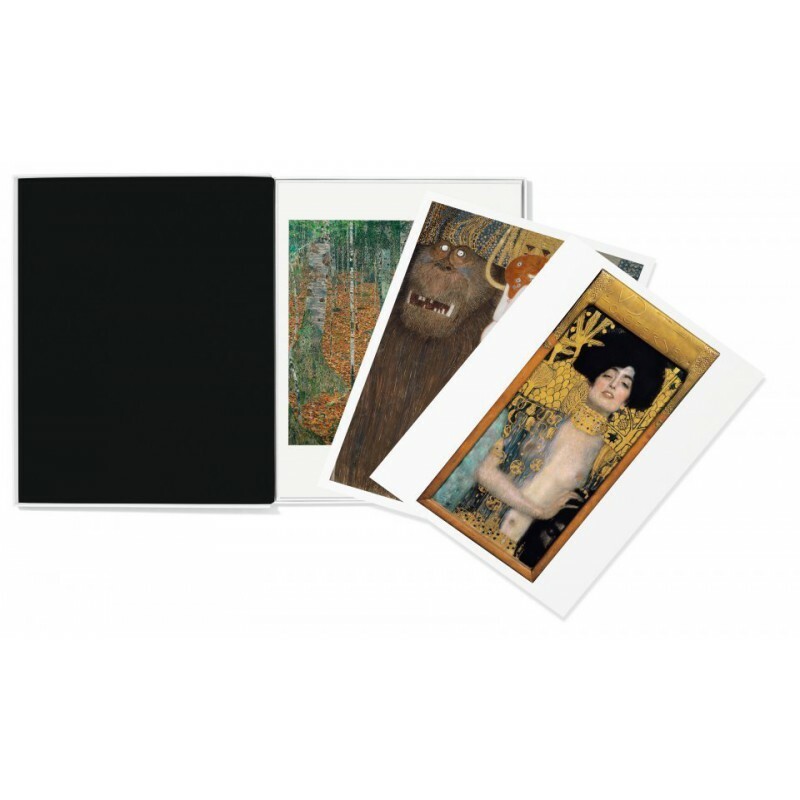 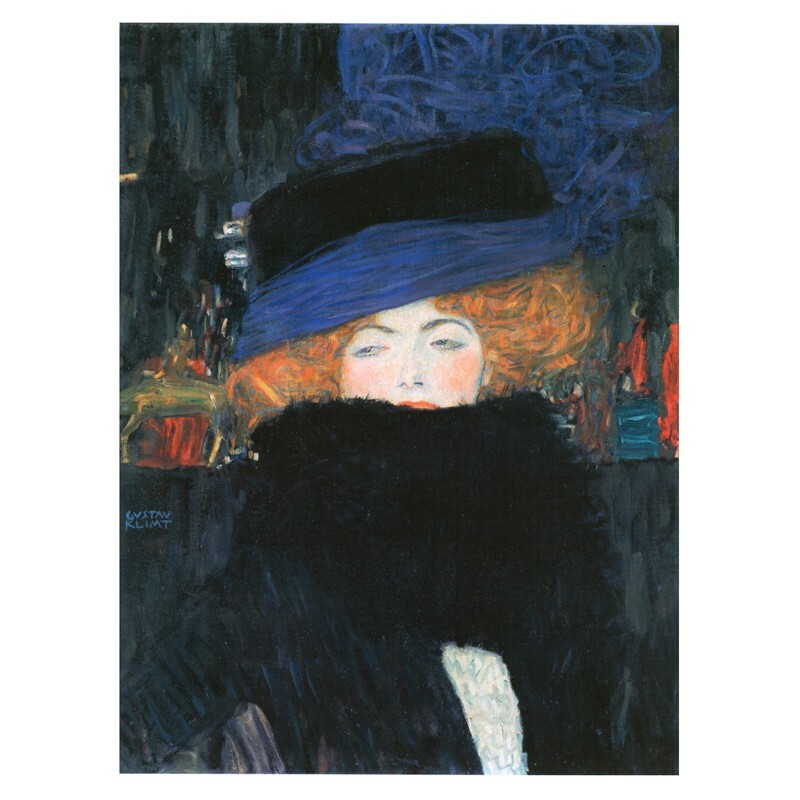 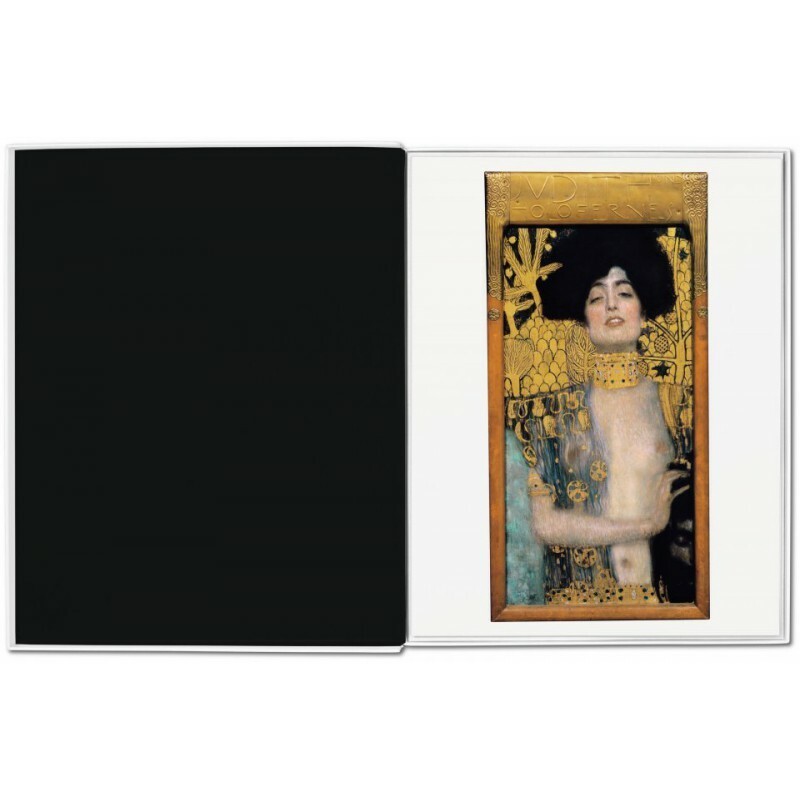 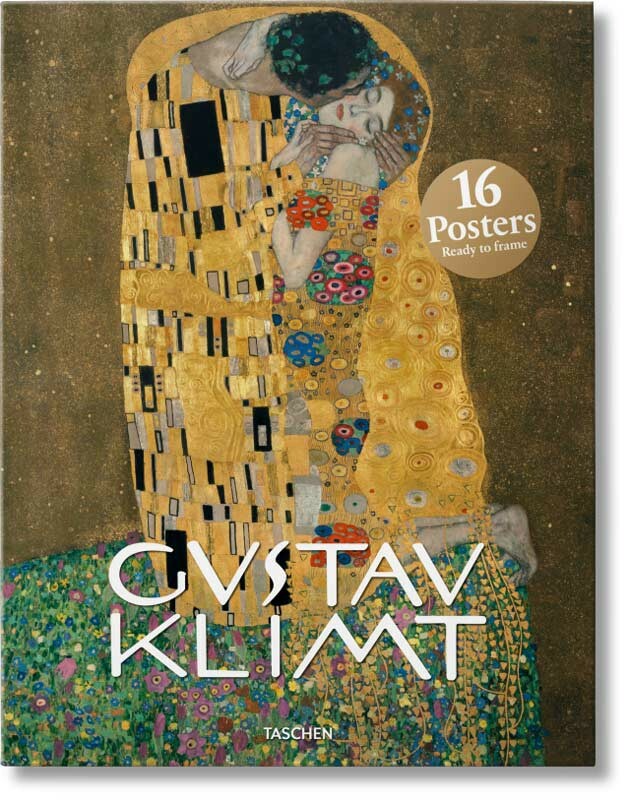 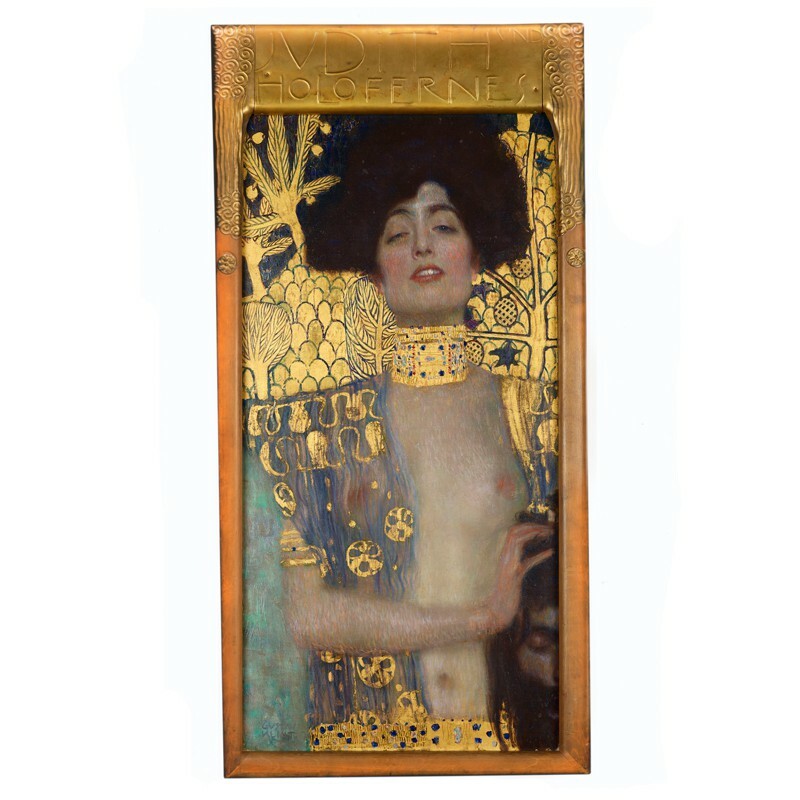 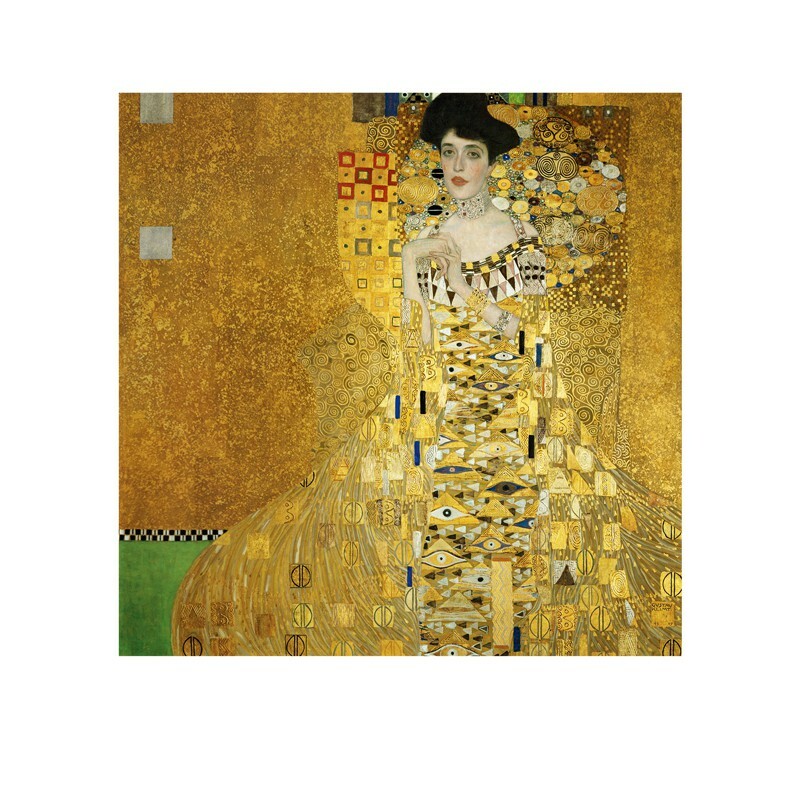 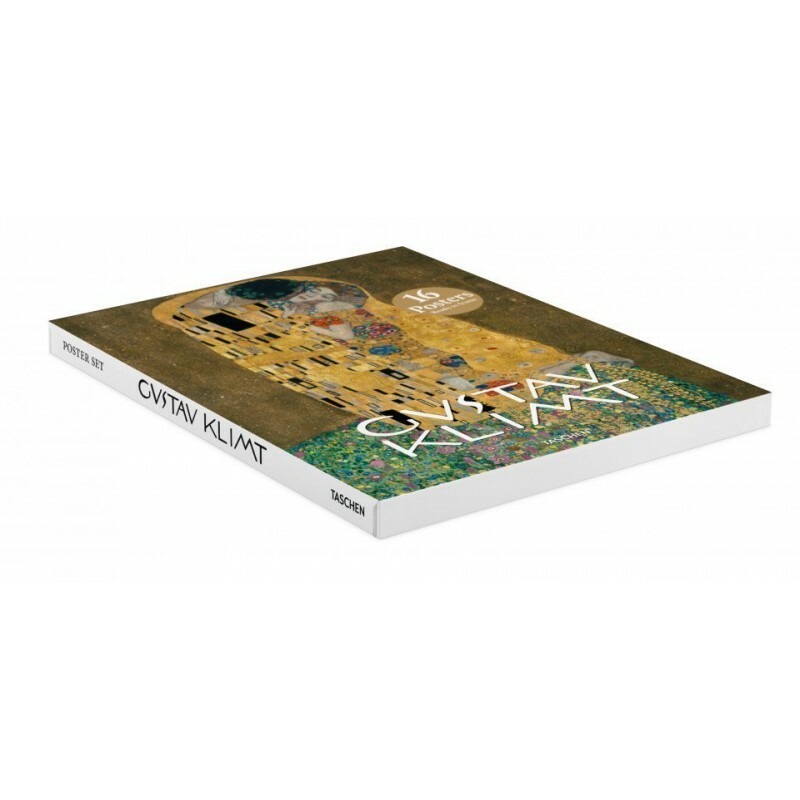 Each set of sixteen images has been specially selected from the TASCHEN collection as the most loved, and most interesting, examples of the artist’s work. 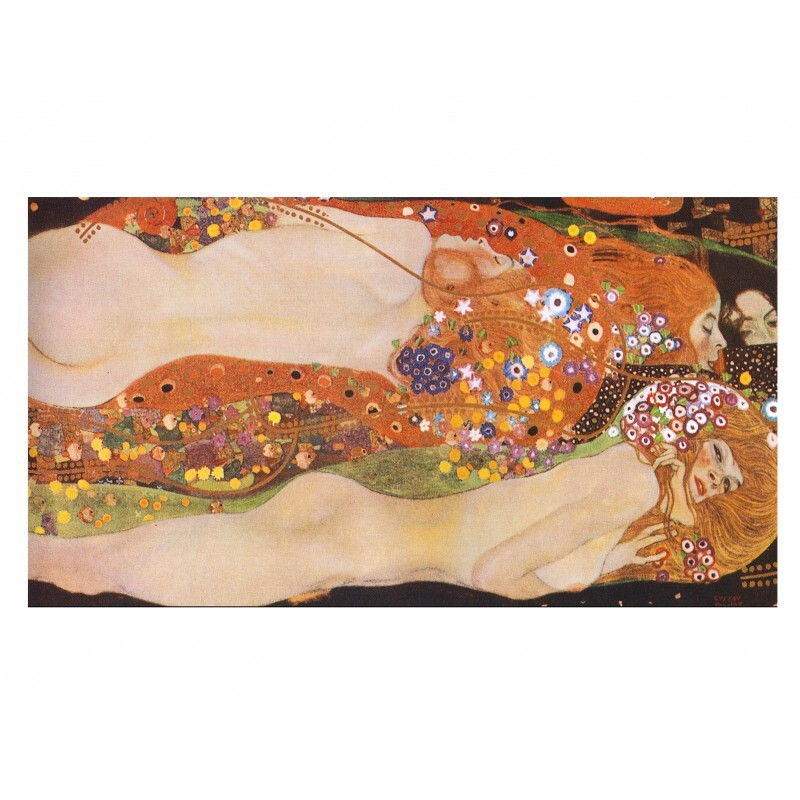 The prints are packaged in a sturdy cardboard box and are suitable either for framing or as a poster.